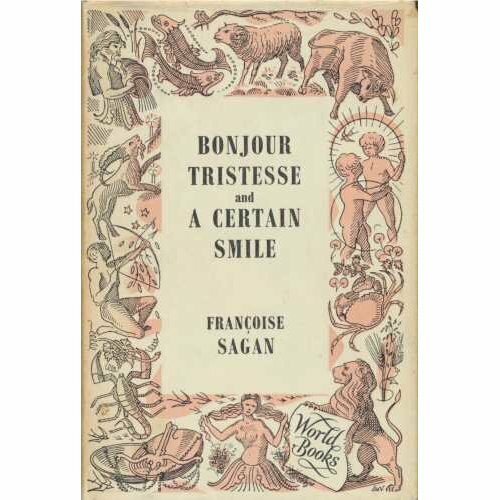 A beautiful hardback edition of Françoise Sagan’s Bonjour Tristesse and A Certain Smile. This entry was posted in It was the cover that caught my eye and tagged Bonjour Tristesse, Book covers. Bookmark the permalink. Post a comment or leave a trackback: Trackback URL.